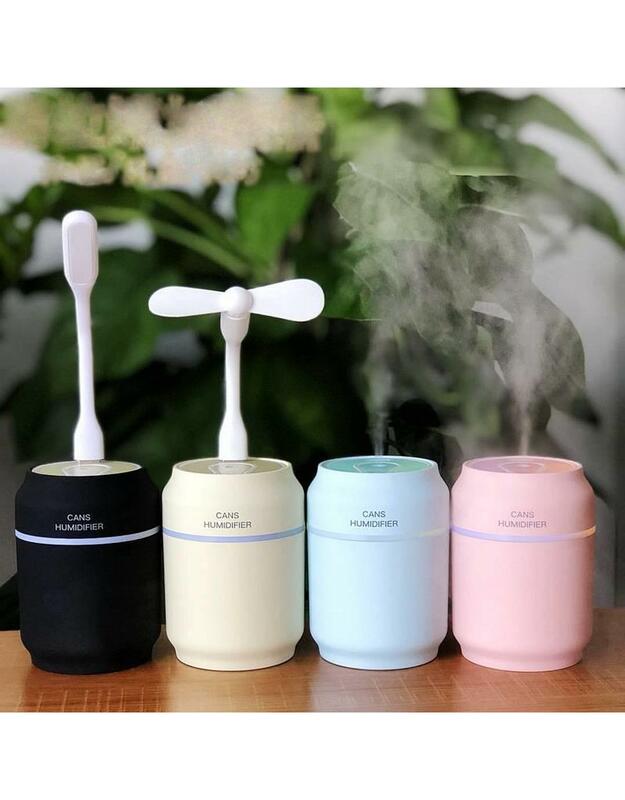 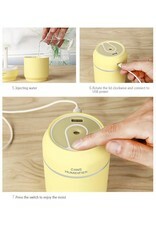 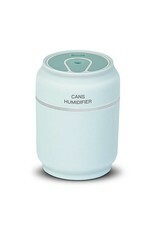 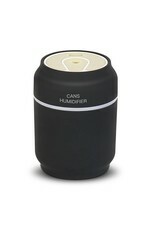 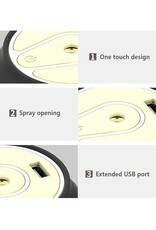 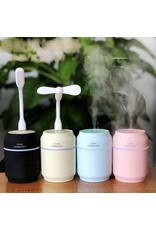 This is a creative and practical aroma diffuser with a special appearance. 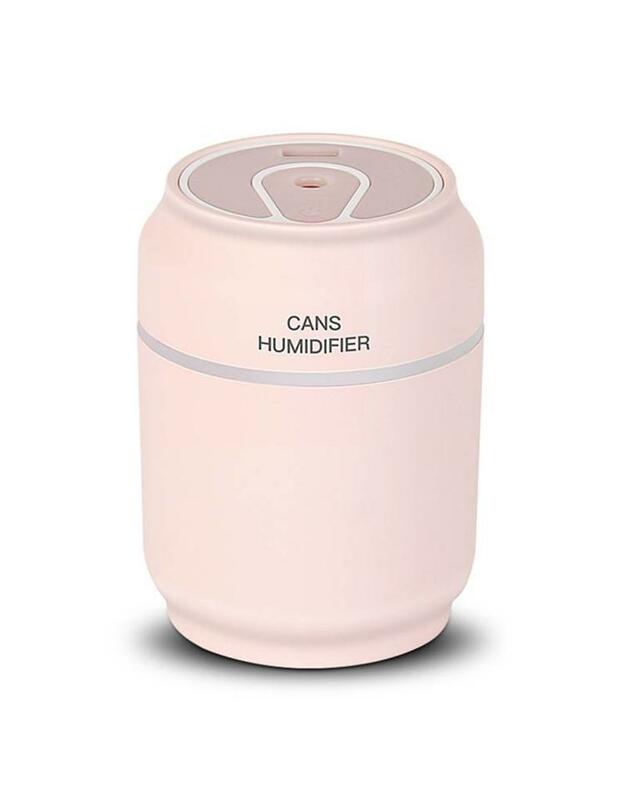 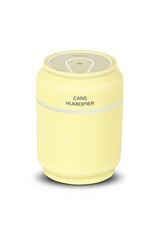 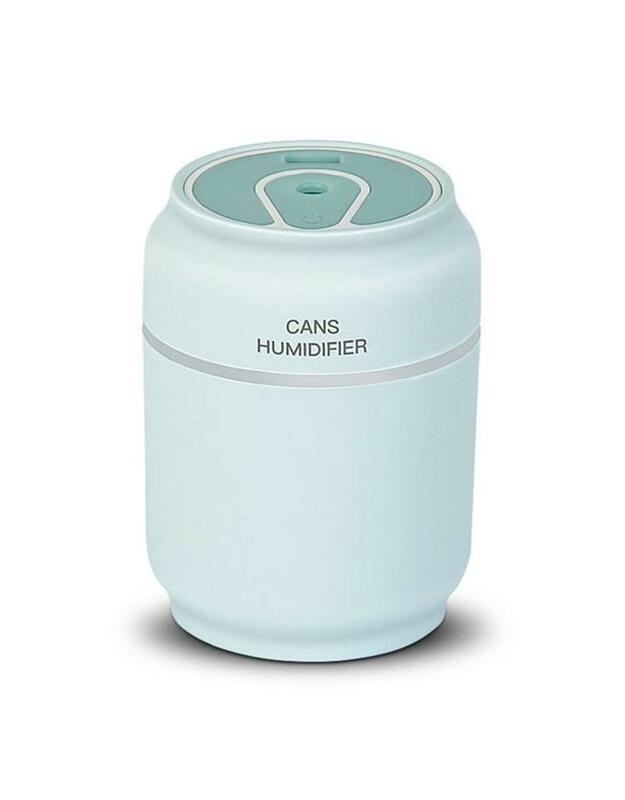 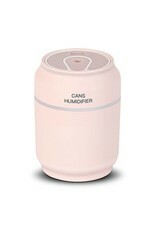 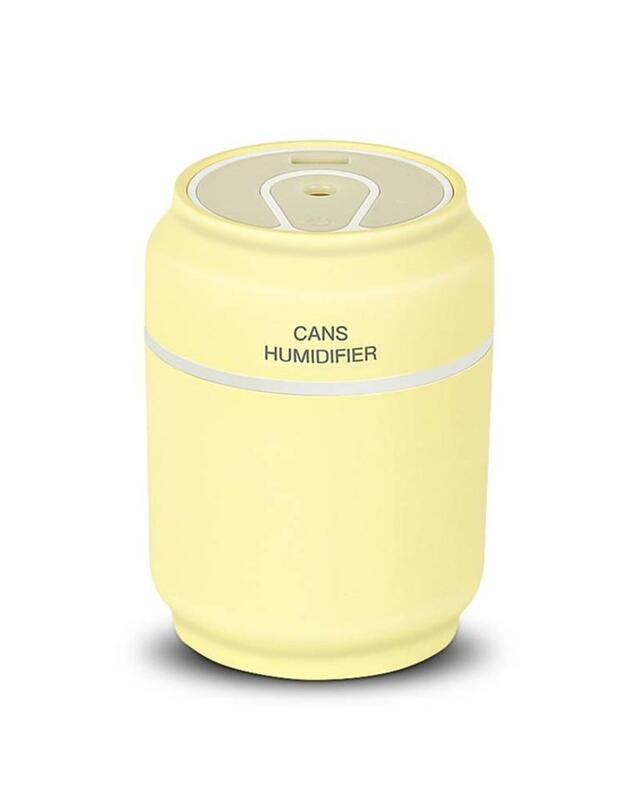 Because of the funny design it looks like a can. 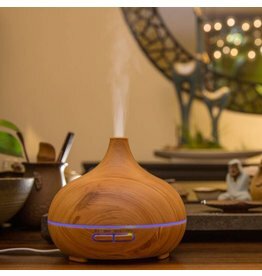 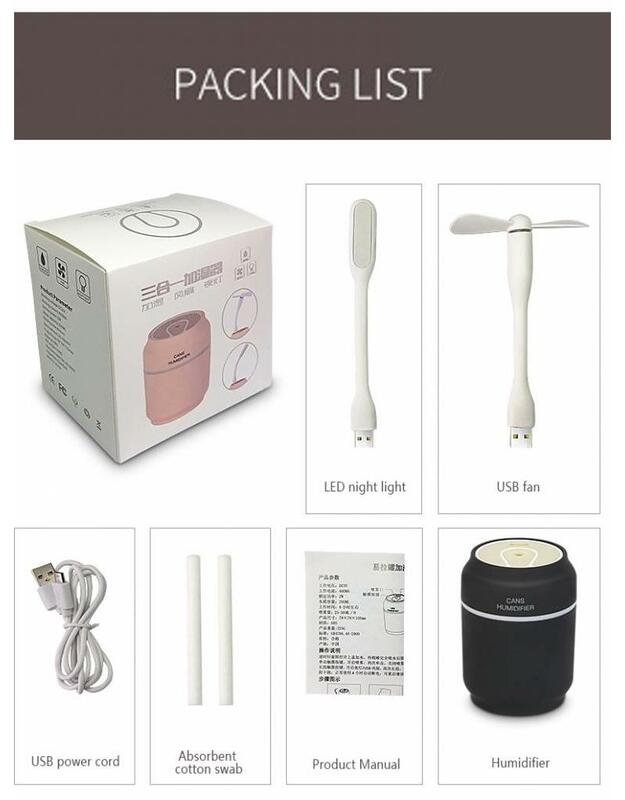 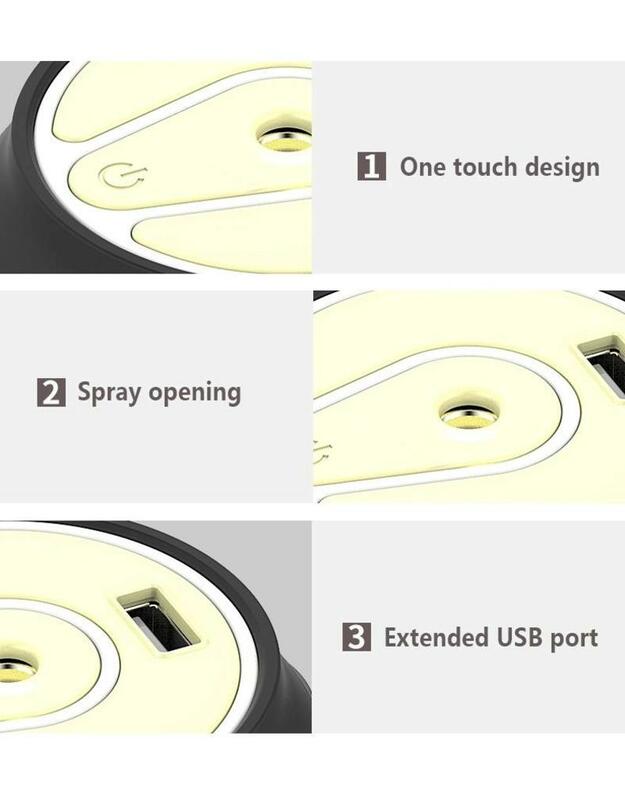 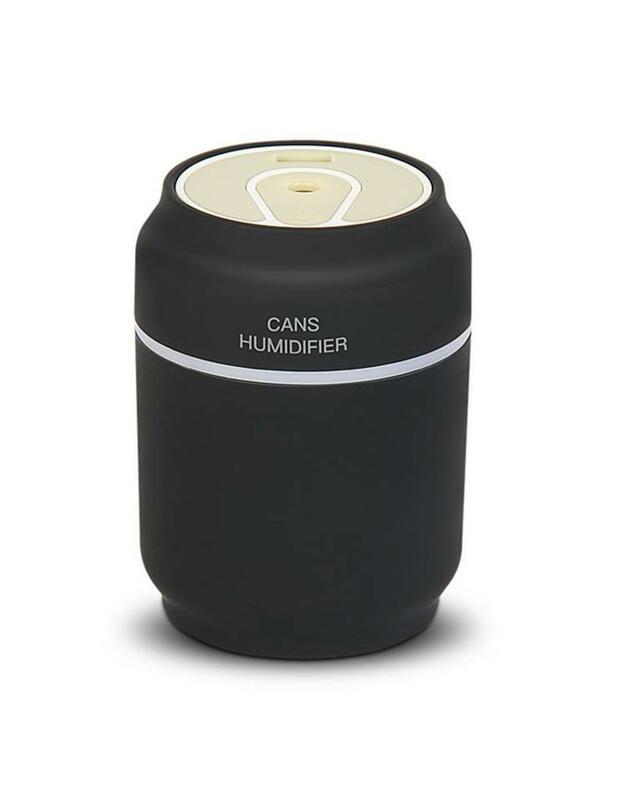 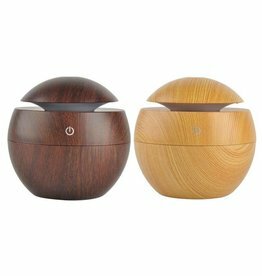 The aroma diffuser has three-in-one function with humidification, blowing and LED lighting. 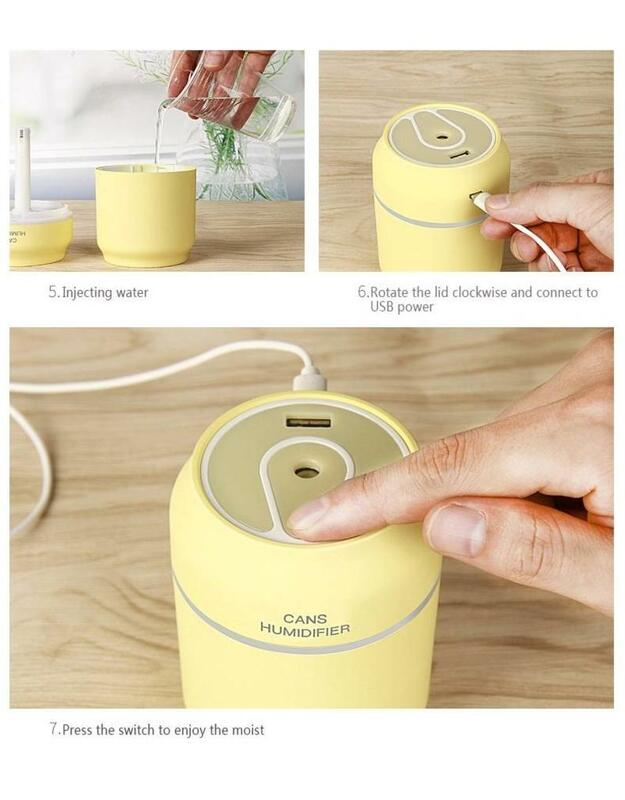 Small and portable, making it very convenient to take anywhere.